The man, who was a visitor from the United States, became unresponsive while snorkeling and was taken back onto the boat that he had ridden. 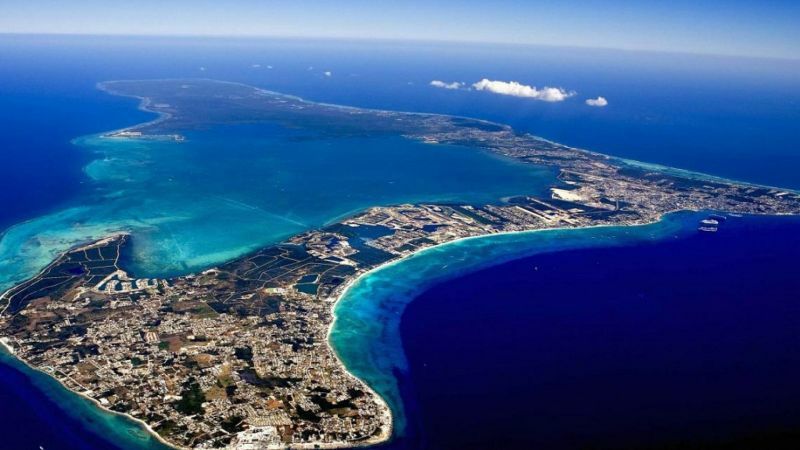 CPR was administered as the boat returned to shore, and officers from the Royal Cayman Islands Police Service responded to the report of a person in distress. The man was transported to the Cayman Islands Hospital by emergency services, and he was later pronounced dead. All of the 2018 water-related deaths involving tourists have been visitors from the United States, and they have ranged in age from 45 to 83. Seven of the nine victims experienced trouble while snorkeling or swimming, and the other two were diving-related incidents. Cayman recorded seven water-related deaths in 2017, according to an annual report issued by the RCIPS in May.